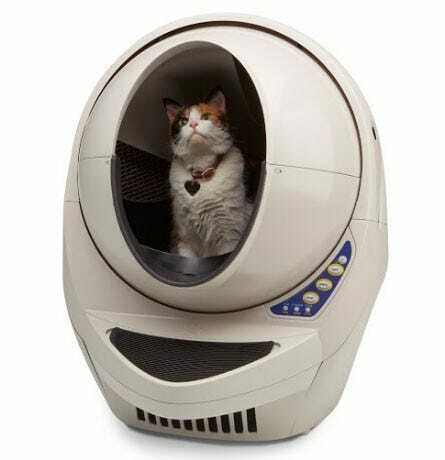 Litter-Robot Receives Animal Wellness Magazine’s Stamp of Approval! 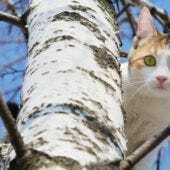 We’re excited to share some good news! 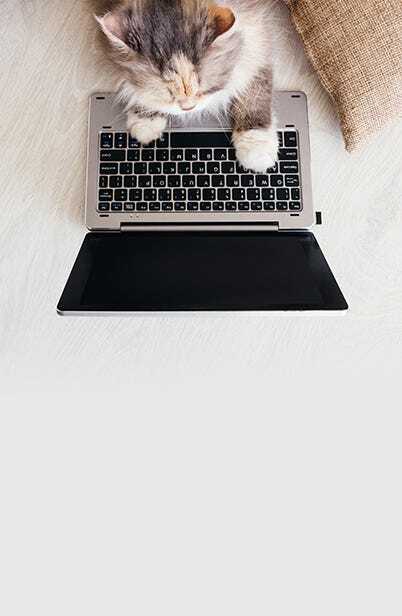 Animal Wellness Magazine, a publication devoted to natural, positive pet care, will feature the Litter-Robot in its August/September 2016 issue. 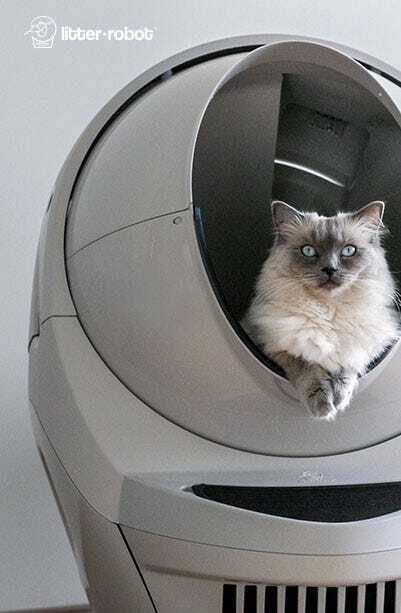 The Animal Wellness Magazine stamp of approval recognizes that the Litter-Robot is of, “superior quality in promoting the wellness of animals.” We’re glad a pet-positive company like Animal Wellness Magazine loves the Litter-Robot as much as we do! 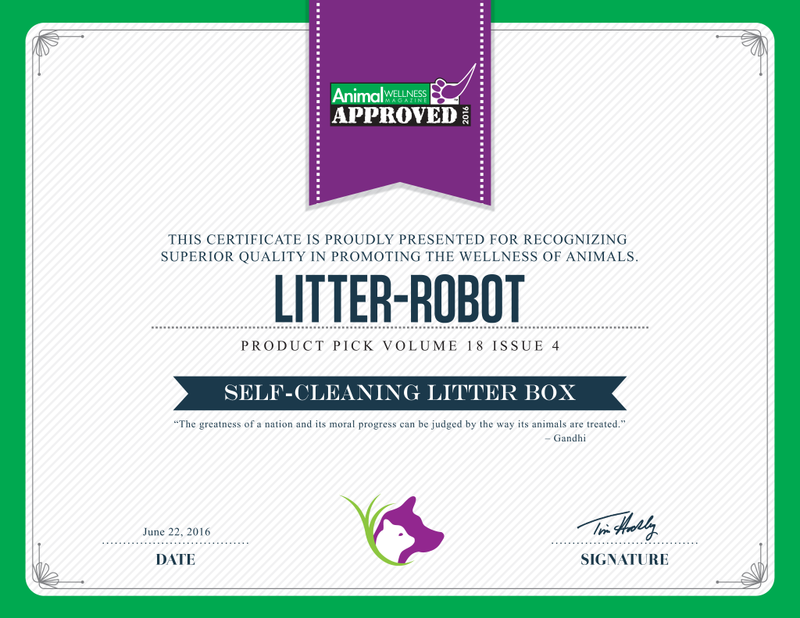 Check your newsstand this August and look for the Litter-Robot automatic self-cleaning litter box in the 2016 Product Picks!